Jennifer A. Lewis joined the faculty of the School of Engineering and Applied Sciences and the Wyss Institute for Biologically Inspired Engineering at Harvard University in 2013. Prior to joining Harvard, she was a professor and served as Director of the Materials Research Laboratory at University of Illinois. To date, her research has resulted in more than 30 patents and 150 papers. 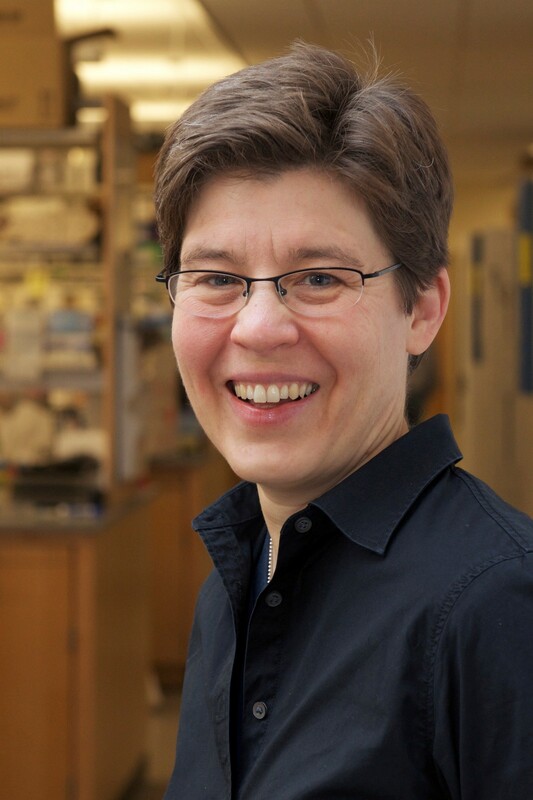 She has received numerous awards, including the NSF Presidential Faculty Fellow Award, the Langmuir Lecture Award from the American Chemical Society, and the MRS Medal Award. She is a member of the National Academy of Engineering, a Fellow of the National Academy of Inventors, the American Academy of Arts and Sciences, the American Ceramic Society, the American Physical Society, and the Materials Research Society. Her work on microscale 3D printing was highlighted as one of the “10 Breakthrough Technologies” by the MIT Technology Review, while her bioprinting research was named “one of the top 100 science stories” by Discover Magazine. She is a co-founder of two companies that are commercializing technology from her lab. 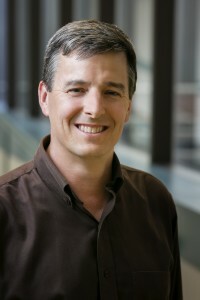 Professor John A. Rogers obtained BA and BS degrees in chemistry and in physics from the University of Texas, Austin, in 1989. From MIT, he received SM degrees in physics and in chemistry in 1992 and the PhD degree in physical chemistry in 1995. From 1995 to 1997, Rogers was a Junior Fellow in the Harvard University Society of Fellows. He joined Bell Laboratories as a Member of Technical Staff in the Condensed Matter Physics Research Department in 1997, and served as Director of this department from the end of 2000 to 2002. He then spent thirteen years on the faculty at University of Illinois, most recently as the Swanlund Chair Professor and Director of the Seitz Materials Research Laboratory. In 2016, he joined Northwestern University as the Louis Simpson and Kimberly Querrey Professor of Materials Science and Engineering, Biomedical Engineering and Medicine, where he serves as Director of the newly endowed Center for Bio-Integrated Electronics. His research has been recognized by many awards including a MacArthur Fellowship (2009), the Lemelson-MIT Prize (2011), the MRS Mid-Career Researcher Award (2013), the Smithsonian Award for American Ingenuity in the Physical Sciences (2013), and the ETH Zurich Chemical Engineering Medal (2015). He is a member of the National Academy of Engineering, the National Academy of Sciences, the National Academy of Inventors and the American Academy of Arts and Sciences. 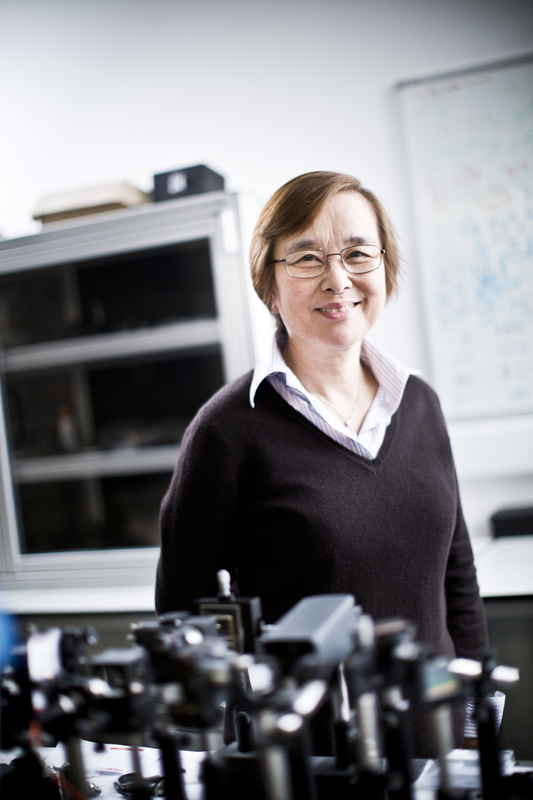 Professor Dame Jane Jiang holds a UK Royal Academy of Engineering/Renishaw Chair in Precision Metrology and is the Director of the EPSRC National Centre for Innovative Manufacturing in Advanced Metrology. She obtained her PhD in Measurement Science in 1995, a Professorial Chair in 2003, and a DSc for Precision Engineering in 2007. Jane’s research covers the fundamental mathematical models and algorithms for geometrical products specification and metrology, including geometric shape, surface texture analysis, filtration and parametric characterization. 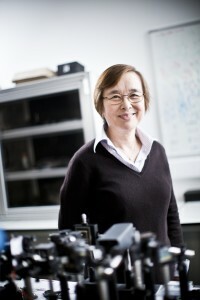 She has developed new optical interferometry techniques for embedded sensors and instrumentation. Her work underpins the creation of infrastructure in geometrical products design, processing control, and verification in manufacturing. Jane has published more than 330 papers and has authored/co-authored/edited 6 books. She has been awarded over £25 million funds to support her research as a principal investigator. Prof. Jiang is a Fellow of the Royal Academy of Engineering, the International Academy of Production Research and the Institute of Engineering Technology. In May 2006, she was awarded the Outstanding Woman of Achievement Award and present to The Queen as one of the “People who have made a significant contribution to national life in 2006”, at Buckingham Palace. She was also awarded a Royal Society Wolfson Research Merit Award in 2006 and the Sir Harold Hartley Medal in 2014. Jane’s team also won the IET 2014 Innovation Award in Manufacturing Technology. She has been honored in the 2017 Queen’s Birthday Honours list and made a DBE for services to engineering and manufacturing. 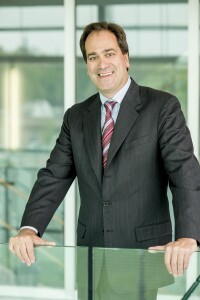 Dr. Chad A. Mirkin is the Director of the International Institute for Nanotechnology and the George B. Rathmann Prof. of Chemistry, Chemical and Biological Engineering, Biomedical Engineering, Materials Science & Engineering, and Medicine at Northwestern University. He is a chemist and a world renowned nanoscience expert, who is known for his discovery and development of spherical nucleic acids (SNAs) and SNA-based biodetection and therapeutic schemes, Dip-Pen Nanolithography (DPN) and related cantilever-free nanopatterning methodologies, On-Wire Lithography (OWL), and Co-Axial Lithography (COAL), and contributions to supramolecular chemistry and nanoparticle synthesis. He is the author of over 680 manuscripts and over 1,000 patent applications worldwide (301 issued), and he is the founder of multiple companies, including Nanosphere, AuraSense, and Exicure, which are commercializing nanotechnology applications in the life sciences and biomedicine. Mirkin has been recognized with over 100 national and international awards, including the 2016 Dan David Prize and the inaugural Sackler Prize in Convergence Research. He was an eight-year Member of the President’s Council of Advisors on Science & Technology (Obama Administration), and one of very few scientists to be elected to all three US National Academies. He is also a Fellow of the American Academy of Arts and Sciences and the National Academy of Inventors, among others. Mirkin has served on the Editorial Advisory Boards of over 20 scholarly journals, including JACS, Angew. Chem., and Adv. Mater. ; at present, he is an Associate Editor of JACS. He is the founding editor of the journal Small, and he has co-edited multiple bestselling books. Mirkin holds a B.S. degree from Dickinson College (1986, elected into Phi Beta Kappa) and a Ph.D. degree from the Penn. State Univ. (1989). He was an NSF Postdoctoral Fellow at the MIT prior to becoming a professor at Northwestern Univ. in 1991. Fumihito Arai received his Doctorate in Engineering from Nagoya University in 1993. In 1994, he became an Assistant Professor of Nagoya University, and then in 2005 was appointed as a Professor of Tohoku University. He currently serves as a Professor in the Department of Micro-Nano Mechanical Science & Engineering, at Nagoya University, a position he has held since 2010. In 2013, he became the Director of the Center for Micro-nano Mechatronics at Nagoya University. His research fields are Bio-MEMS, Micro-Nano Robotics, and Bio-Robotics. He has received 77 awards on his research activities, including the Early Academic Career Award in Robotics and Automation from the IEEE Robotics and Automation Society in 2000, and the Best Conference Paper Award at IEEE ICRA, 2012. He is the author of 345 journal papers, exclusive of conference papers. He has served as the Vice-President for Technical Activities for the IEEE Nanotechnology Council in 2002 and 2003. He was also an AdCom Member of the IEEE Robotics and Automation Society from 2009-2011 and again from 2012-2014. He has served as the Vice President for Technical Activities for the IEEE Robotics and Automation Society since 2014. He was the Editor-in-Chief of the Journal of Advanced Robotics from 2012-2017. 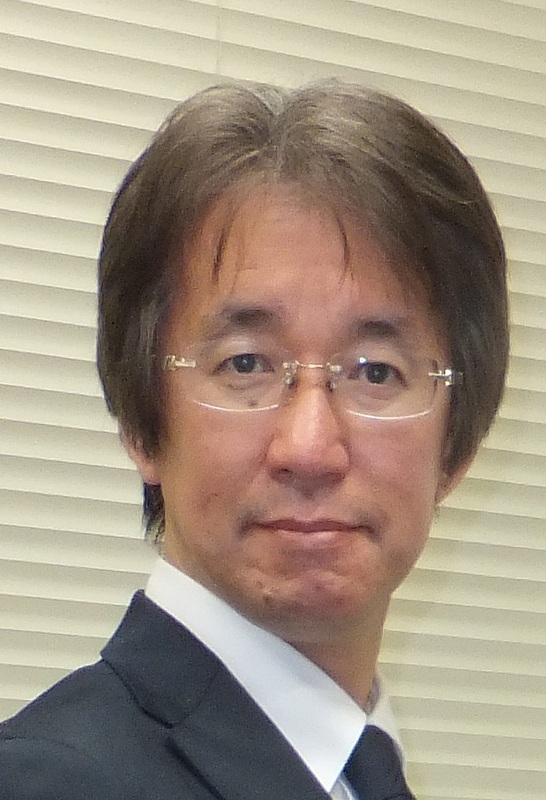 He was also the President of the Society for Chemistry and Micro-Nano Systems (CHEMINAS), Japan in 2014 and 2015, and is a member of IEEE.